"Eat fresh non-sprayed dark berries, such as blueberries." Traditional medicine (medicine older than the last 100 years) says dark berries, such as blueberries, are good for lots of conditions: vision, prevention of varicose veins, improvement of memory, slow the progression of heart disease, diabetes, and prevention of urinary tract infections, to name a few. When I started naturopathic medical school, more than 20 years ago, the pushback to traditional medical statements about one fruit helping so much was How can one small fruit do so much? My response was the same as for any medication: It’s what’s in it. Why would a pill be more powerful than what our body has consumed for thousands of years? Now we know a lot more about blueberries and if you search Pubmed, you’ll see that they are starting to be treated as a medicine. Blueberries are full of compounds that help with inflammation, help with glucose control, prevent the breakdown of acetylcholine (a neurotransmitter that helps us see colors and objects in our imagination), prevent cancer... the list continues. 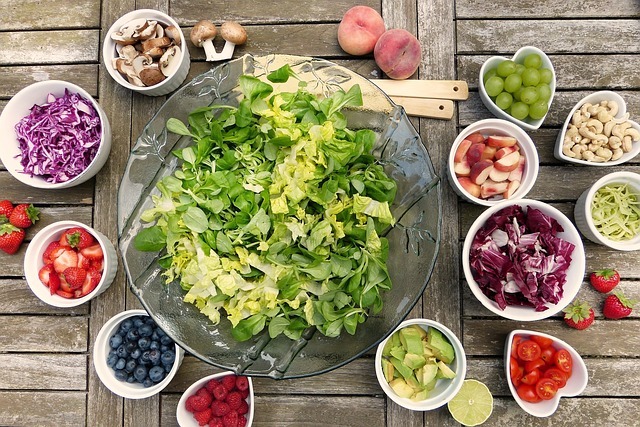 The World's Healthiest Foods website has a great description of the science if you are interested.. Many people are talking to me about memory; blueberries and other dark berries have been my go-to medicine to help. A quick look through Pubmed found an article about a study where the treatment group got blueberry juice 2 weeks before receiving general anesthesia and the control group did not. It was found the group who drank the blueberry juice had better attention and memory after receiving general anesthesia than the control group. Ok good to remember for our next planned surgery, but there are other places where chemicals affect our brain. 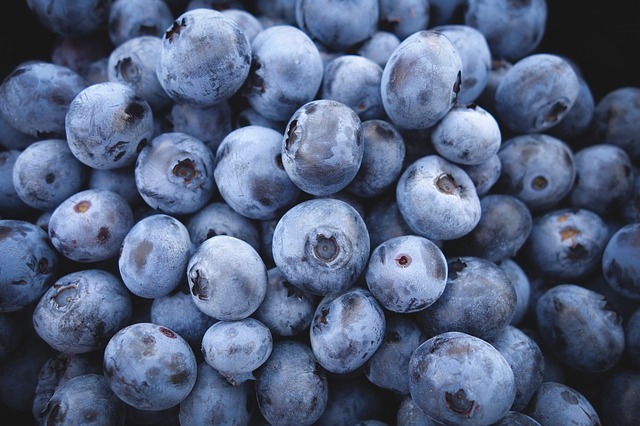 Blueberries help protect us in any place where we are exposed to volatile chemicals: panting a house, being in a home with chemical air fresheners, working on machinery, being in an area with forest fires… If you can smell it and it’s annoying to you, you can try some yummy blueberries. And there a good treat to improve your memory in general. By themselves: First, make sure they are organic or non-sprayed. The pesticides are not helpful because these are some of the chemicals you are trying to avoid. Second, wash with cold water. Third, pick them up and place in your mouth. Yum! 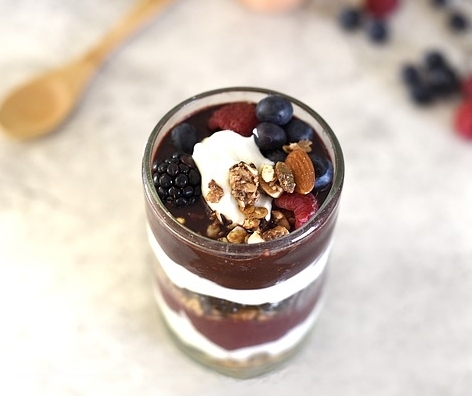 In yogurt: Mix together plain, full-fat greek yogurt, almond extract and vanilla extract to taste, pecans, blueberries. It’s also interesting to notice if blueberries count as a carbohydrate for you. It is ok if it doesn’t, you have to consider your whole health and where you are on the spectrum of need for sweet taste. But can it be enough carbs for a salad or the yogurt? For me, some days they are and some days they are not.